Protect the money you worked so hard to earn from ambulance chasing lawyers, nefarious creditors and greedy unjust governments. Sleep like a baby knowing no one will ever raid your personal "Fort Knox"
Get Ironclad protection so strong no lawyer will ever consider suing you! I understand I'm signing up for a free daily newsletter and can unsubscribe at anytime. "I Help Expats Just Like You to Generate Additional Streams of Income, Eliminate Your Tax Bill, and Take Advantage of Offshore Structures So You Can Travel The World Freely and Never Have To Worry About Money Again"
Welcome welcome welcome, this is the Expat Money Show, my name is Mikkel Thorup and this is the podcast where we interview successful entrepreneurs from around the globe who are building their businesses while travelling the world and living abroad. We talk about the successes and the failures, we talk about travel, we talk about what's trending and what’s hot around the globe. We cover controversial topics like using an offshore bank account, offshore incorporation, tax exemptions on your foreign income and how to have a lower corporate tax bill. We even talk about how to protect your assets and set up a trust for wealth protection.  If business, travel, money, and offshore accounts excite you and you want to learn how to reduce your corporate tax bill and grow your business abroad then tune in to The Expat Money Show and start internationalizing your life today. Mikkel Thorup has spent nearly 20 years in continual travel around the world, visiting nearly 100 countries including Colombia, North Korea, Zimbabwe and Iran. And has lived as an Expat since 2002 making his home in Central America, South Pacific, Asia, the Arctic, North America, as well as the Middle East.